Joyetech egrip VT OLED vape kit is upgraded version of egrip,egrip OLED vt kit have the same tank and mod in one design, built-in 1500mah battery can hold 3.6ml e juice. 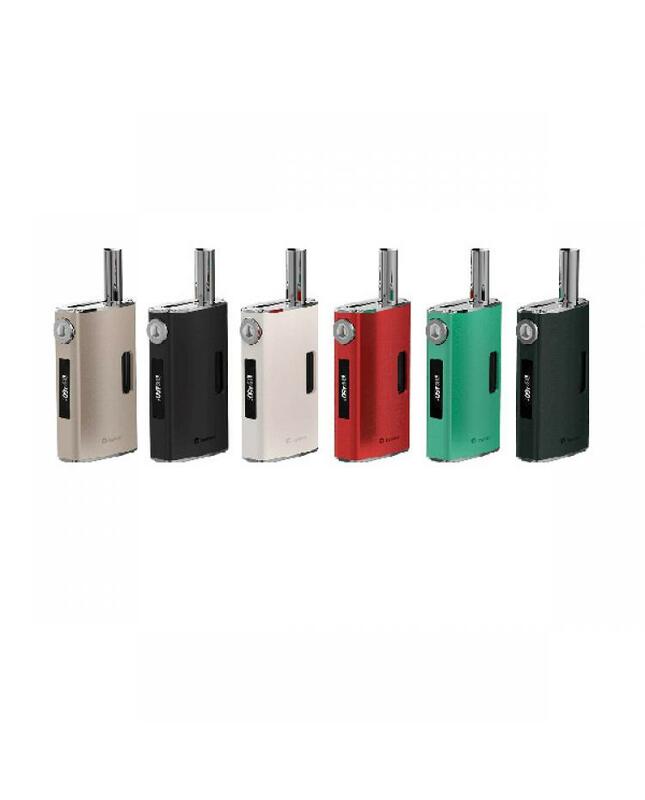 the joyetech egrip VT kit support VT and VW modes, max output 30watts, support resistance as low as 0.2ohm. egrip OLED with technology, support ego one CL, CL-TI, CL-NI coil heads. 360 degree rotate the ring to adjust the wattage or working temperature, compact size egrip OLED vt kit has six different colors available.